An Adirondack chair make an excellent addition to any outdoor setting. 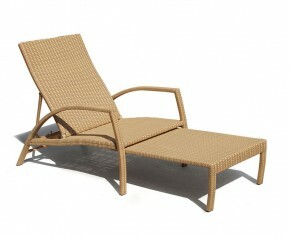 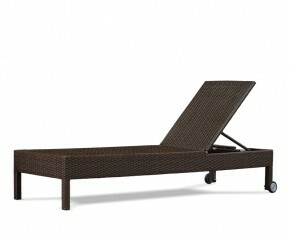 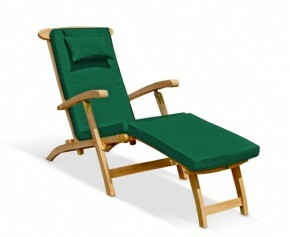 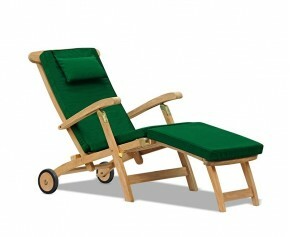 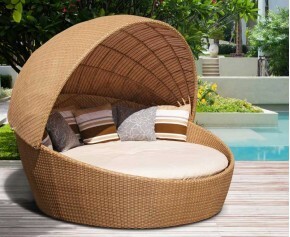 So sit back and relax in this stunning chair for the ultimate in garden relaxation and comfort. 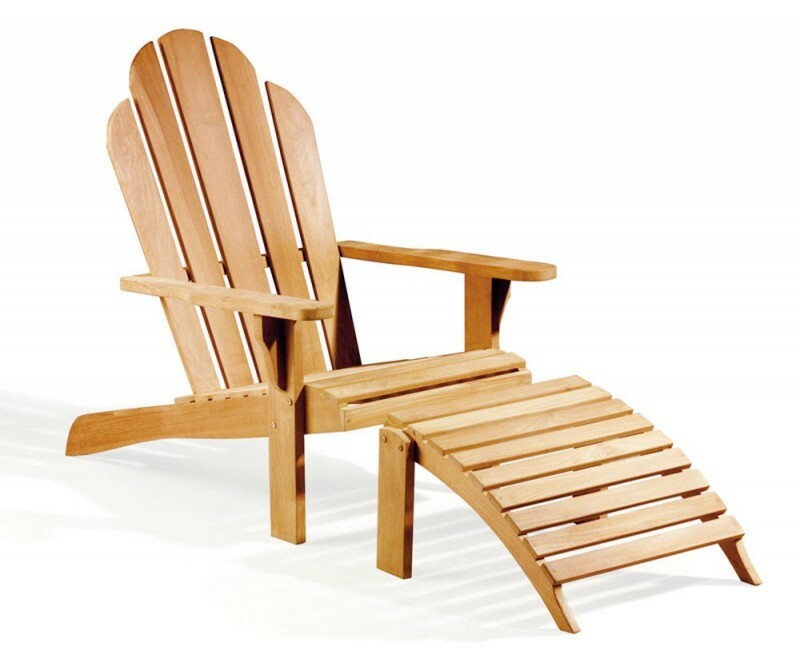 The beautifully smooth and tactile wide sculptured arms are perfect for resting your drinks and snacks, whilst the cleverly angled deep seat, fan slatted back and extending leg rest make this probably one of the most comfortable chairs you will ever sit on. 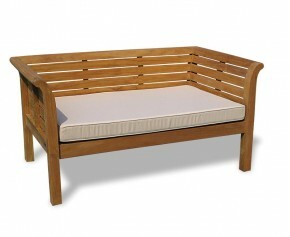 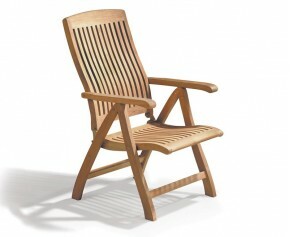 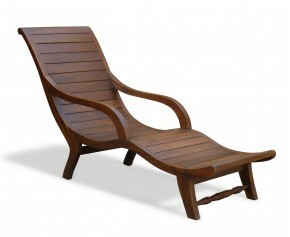 The finish is a delight, as the plantation grown teak is kiln dried ensuring long life durability and aesthetic appeal. 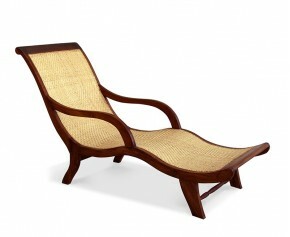 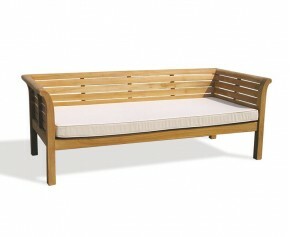 Offer Includes free teak leg rest. 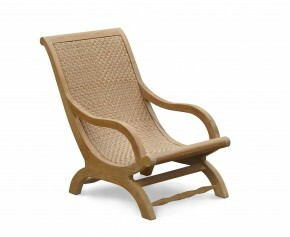 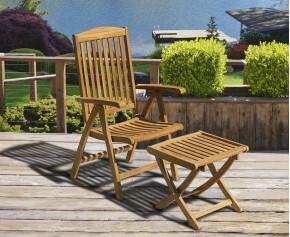 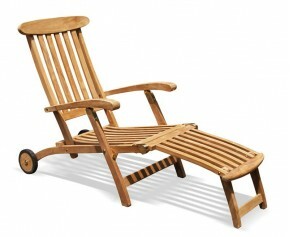 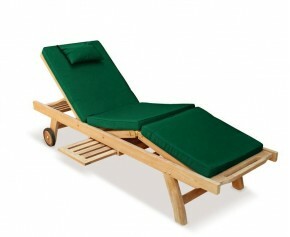 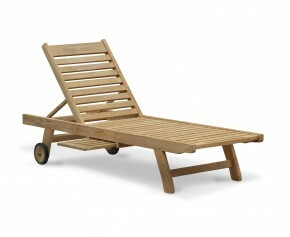 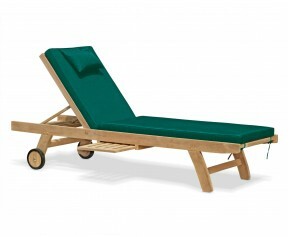 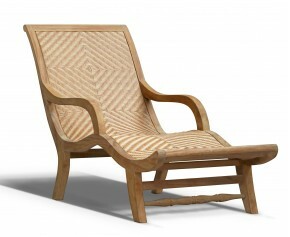 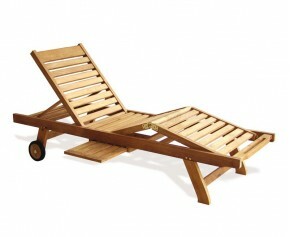 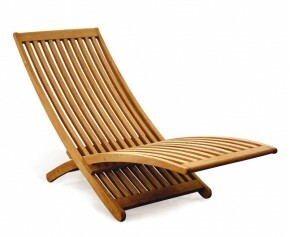 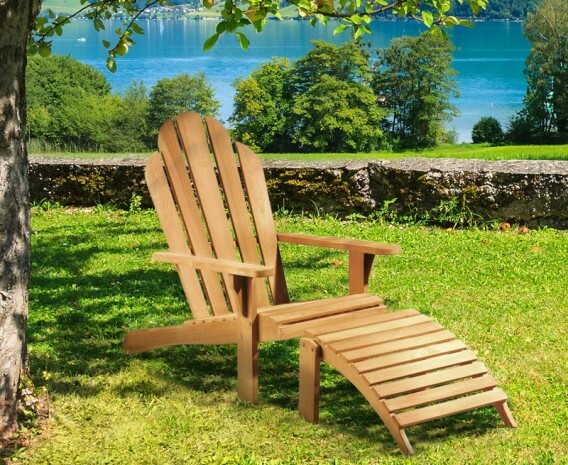 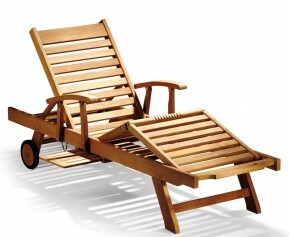 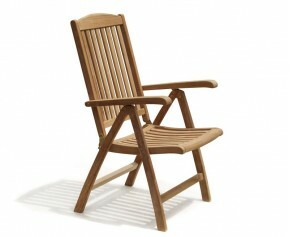 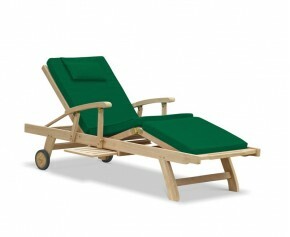 This teak Adirondack chair will be delivered in two parts, fully assembled for your immediate, stress-free enjoyment.